There isn’t a kid on earth who doesn’t love getting swept up in the world of magic. 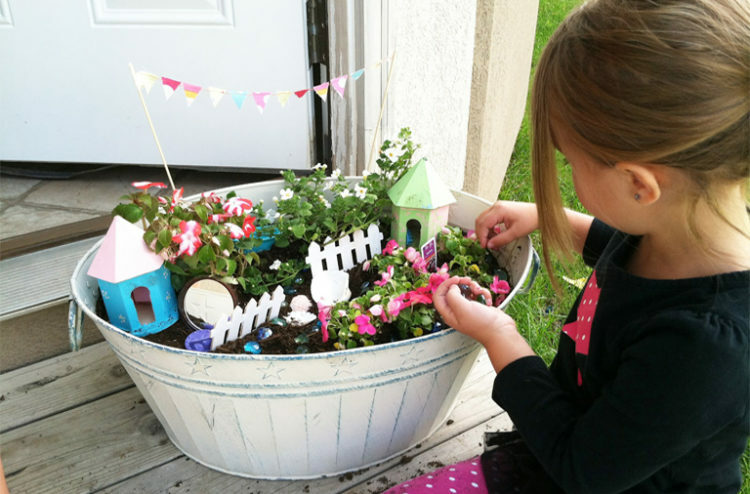 Invite the fairies into your garden with this easy DIY project (great for grandparents!) 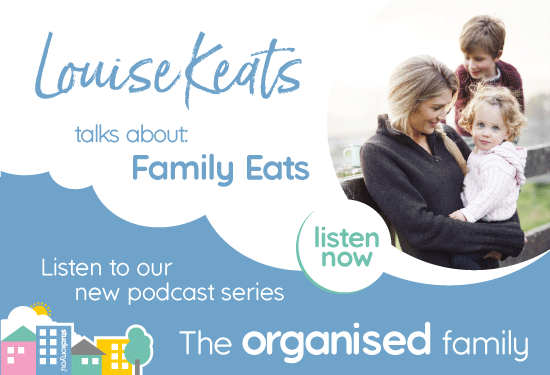 and nurture a love of the outdoors in the process. Centrepiece – this will be the main focal point of your project. 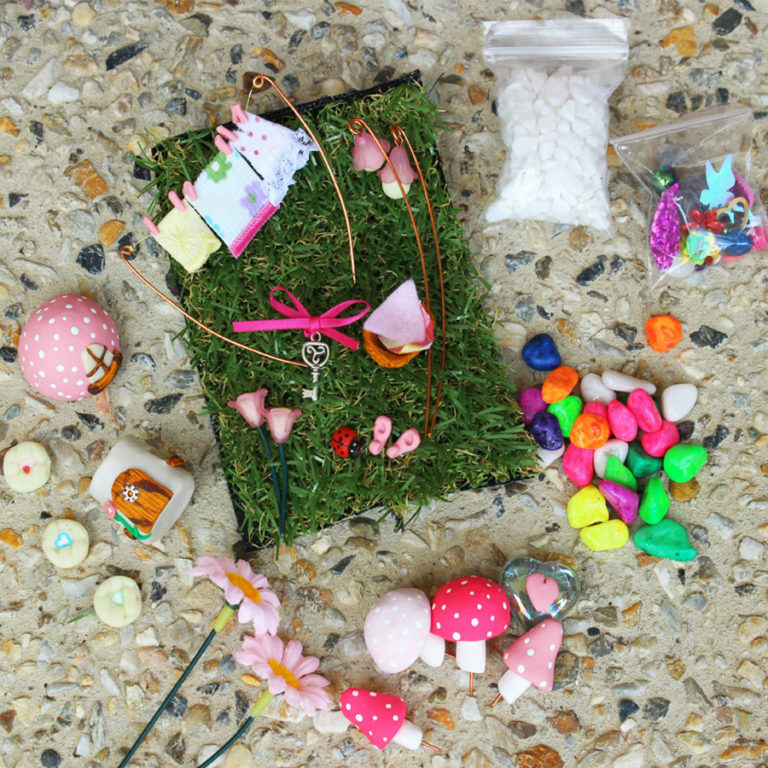 Hit the shops and find some enchanted accessories such as a fairy house, bunting, seats, tiny toadstools, glitter and some fairy or elf figurines. 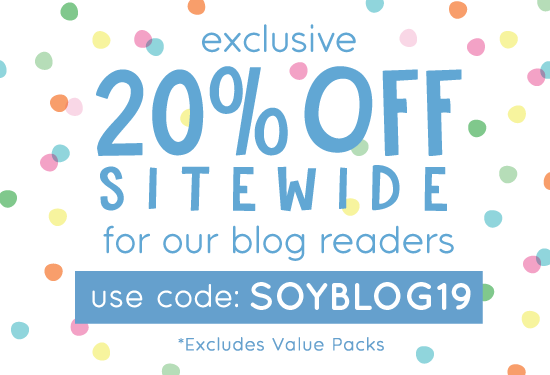 Let their imaginations run wild! A good tip is to look for doll’s house accessories. 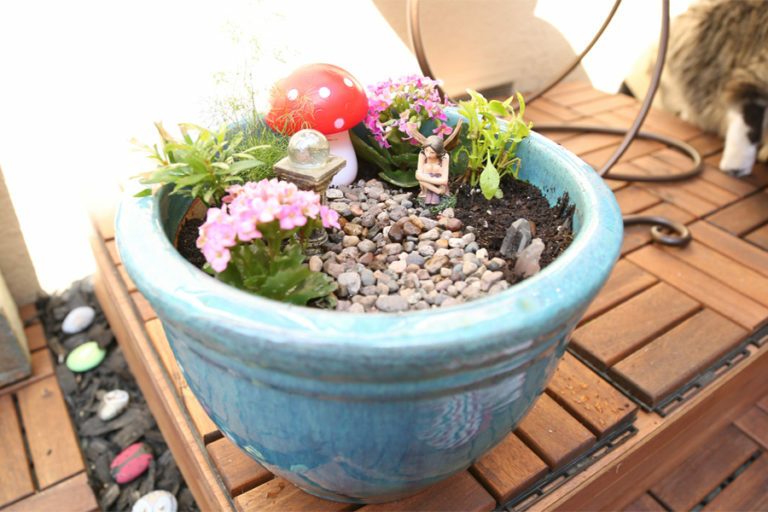 Plants or flowers – keep it simple, as you want the fairies to be the focus. Daisies, petunias and ground cover such as cuphea hyssopifolia. Don’t forget the moss! Planting tools – trowel, watering can, gloves etc. 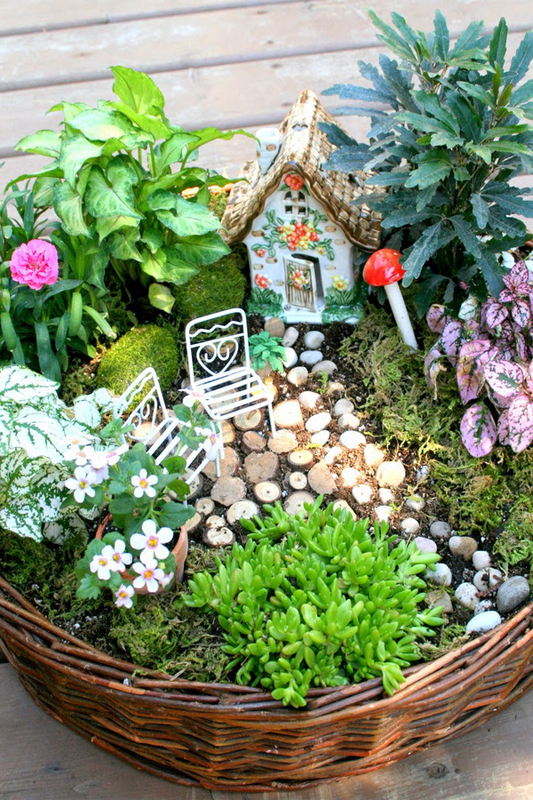 Sit down and get your kids to draw a “plan” of how they’d like the fairy garden to look. This can easily become a project in itself! 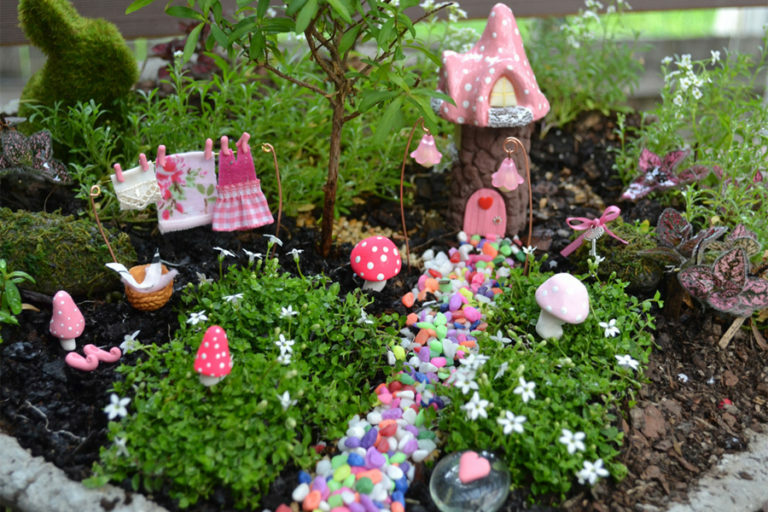 Place your fairies into their new home!